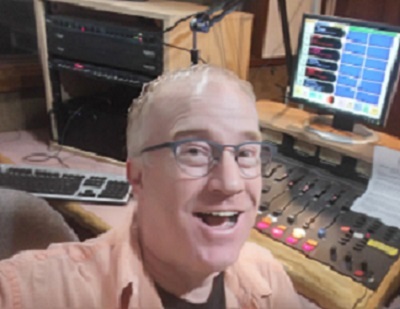 Born and raised originally in Williamstown, WV… Andrew has had the opportunity to “play radio,” for the last 38 years all over the country and he’s now excited to be here to play the best music on the radio! He enjoys the great outdoors when he can, but finds his “happy place” to be at home putting a steak on the grill. Andrew is married, with three cats that actually rule over the household.